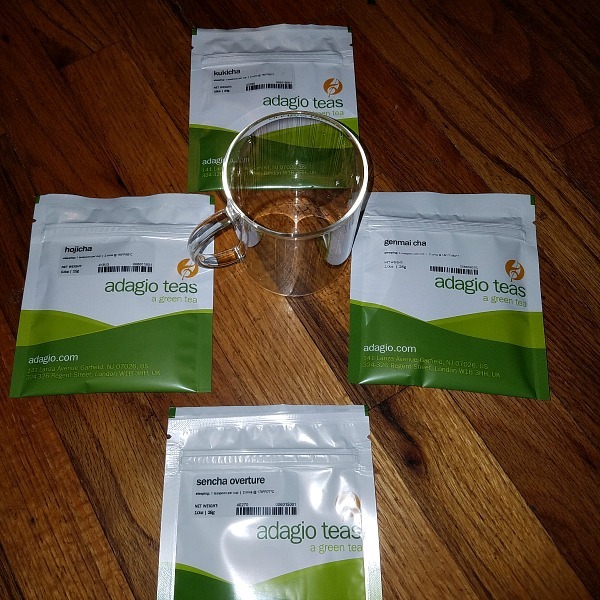 I recently got to try out Adagio Teas. Adagio Teas has a variety of loose tea and tea accessories. I chose the Teas of Japan because if I drink tea, I choose a green tea. They offer such a wide range of teas and teaware. You will be able to find what you like. I got the glass mug which is great. I use it for everything. I like that you can see the color of the tea too. Teas of Japan had 4 loose tea flavors to try. There was sencha overture, genmai cha, hojicha, and kukicha. I liked the genmai cha the best, which is a classic green tea. They were all really nice teas. Each sample makes 8-10 cups. 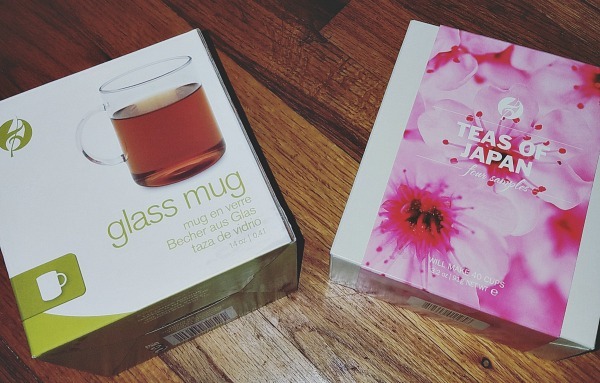 If you know a tea lover, I highly recommend Adagio Teas. This would be a great holiday gift. Positive reinforcement is a great way to help your child as they learn. 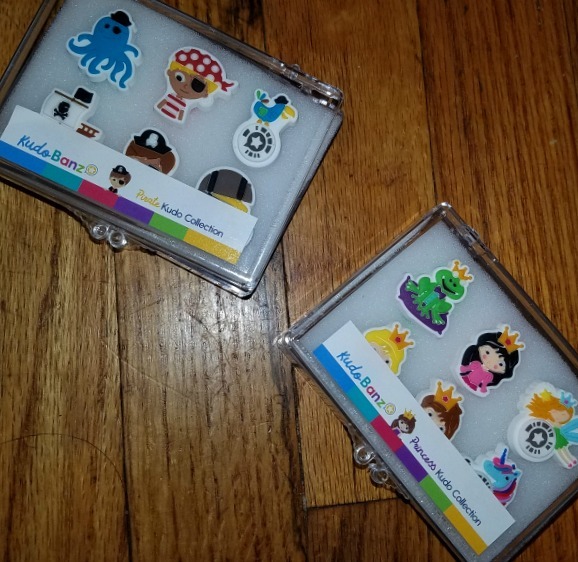 Kudo Banz works like a sticker chart reward system but it is worn on the wrist. They come with charms and bracelets. Your child wears the bracelet/ band and every time they reach a goal or do something positive you add a charm. I like the idea of the charms because if you are out in a restaurant or a store, you can give a charm for good behavior. My daughter, who is 5 yrs old, seemed to really like this idea. She thinks the charms are really cute. You also use an app with this system. 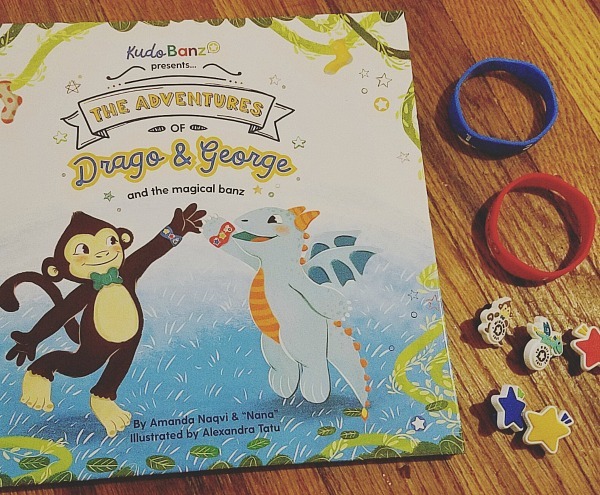 The starter pack comes with an adorable story book too. Parenting can be really hard sometimes. I think this system is clever and helpful. They have cute charm sets for all different interests. Maybe your kids like pirates or another kid likes princesses. As the parent, you set the reward. Once they collect the special charm, you scan it with the app and they can see the reward. Why does this system work? Children need structure. They need to be aware of the plan you both develop. Immediate recognition for the positive or good behavior. All of this is done in a positive manner. Do your children need help with potty training? Do they need help listening? Kudo Banz can help you and your child reach milestones and goals.